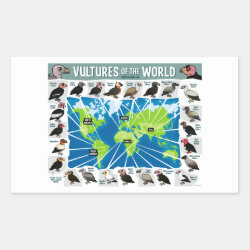 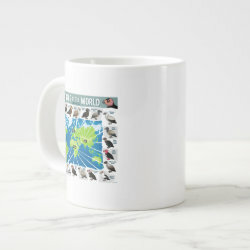 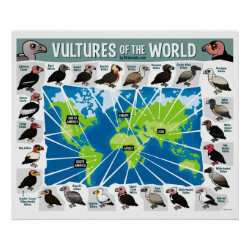 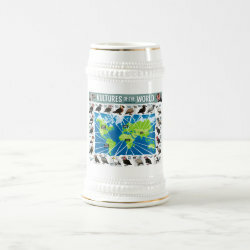 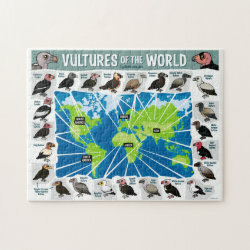 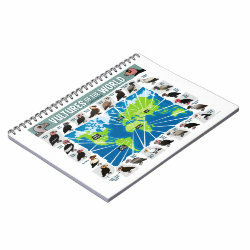 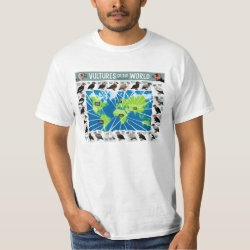 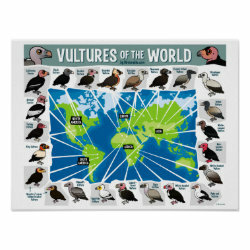 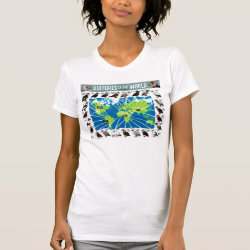 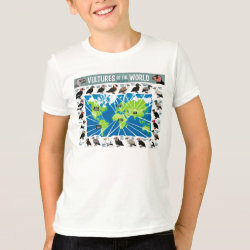 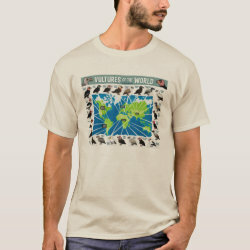 Celebrate the vultures of the world with this cute and informative vulture range map! 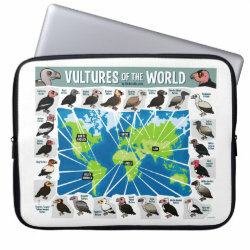 Each of the world's vulture species is drawn in cute cartoon Birdorable style. The range of each species is indicated with arrows. It's easy to read, easy to understand, and oh so cute! 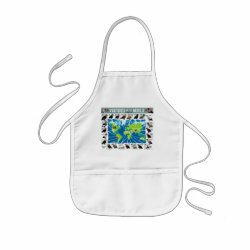 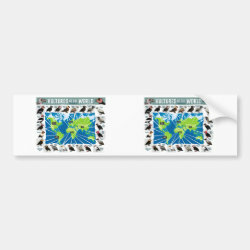 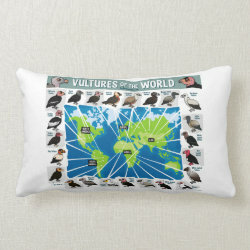 Vultures of the World Throw Pillow Lumbar 13" x 21"